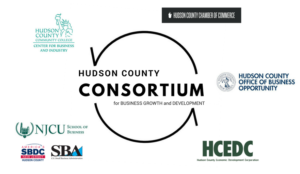 The HCEDC is proud to be a part of the Hudson County Consortium for Business Growth and Development, which will support the business success of entrepreneurs, start-ups, early stage and mature businesses by providing access to educational programs throughout Hudson County. Learn More About the Hudson County Consortium Course Offerings for Spring 2019! The HCEDC works closely with the Statewide Hispanic Chamber of Commerce of New Jersey to provide programs to assist businesses in Hudson County. 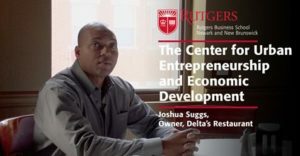 The mission of the SHCCNJ is to promote the continued growth and development of New Jersey business while upholding the highest standards of conduct and excellence.